The wireless gigabit market is estimated to grow from USD 0.30 Billion in 2015 to USD 2.73 Billion by 2022, at a CAGR of 32.9% during the forecast period. The wireless gigabit technology has the capability to transfer information/data among devices or over the web with greater speed. The growing market for these WiGig products is expected to present several opportunities for stakeholders over the coming years. 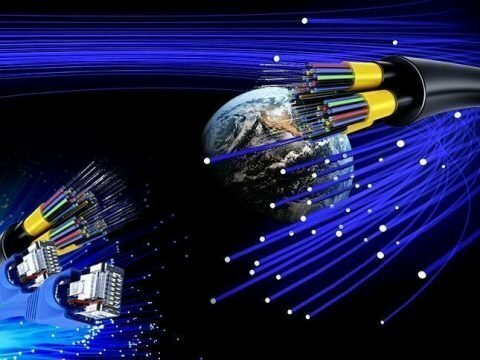 The key players in the wireless gigabit market include Samsung Electronics Co., Ltd. (South Korea), Qualcomm Atheors (U.S.), Intel Corporation (U.S.), Cisco Systems Ltd. (U.S.), Marvell Technology Group Ltd. (U.K.), Broadcom Corporation (U.S.), Panasonic Corporation (Japan), NEC Corporation (Japan), AzureWave Technologies (Taiwan), NVIDIA (U.S.), and MediaTek (Taiwan). These players have adopted strategies such as new product launches, partnerships, mergers & acquisitions to achieve growth in the global wireless gigabit market. 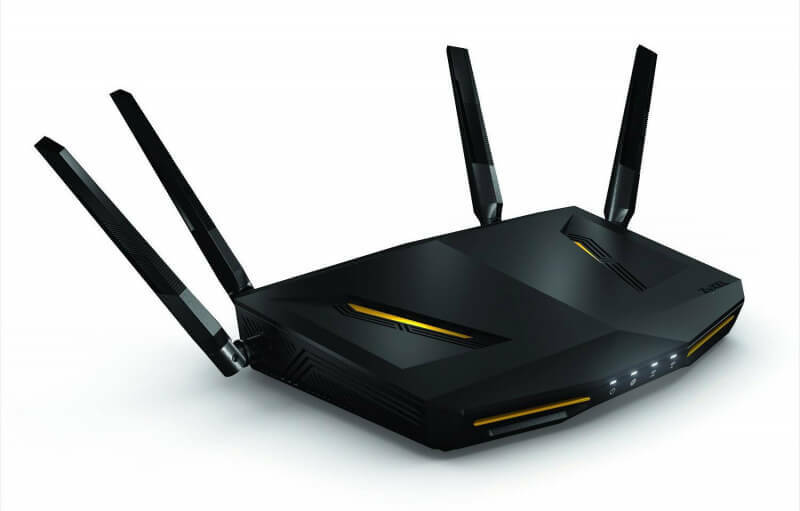 The wireless gigabit market witnessed numerous new product launches between 2012 and 2016. Qualcomm Atheros, Broadcom Corp., Intel Corp., and Marvel Technology Group Ltd. are some of the key players that adopted this strategy to grow in the wireless gigabit market. These key players have adopted the strategy of new product launches also to increase their geographical presence and expand their product portfolio in the untapped markets. Broadcom Corp. announced the launch of its quad-core system on chips for applications such as routers & gateways, Ethernet switches, and network attached storages (NAS). Qualcomm Atheros launched the new Qualcomm Snapdragon X18 LTE modem which has the capability of supporting gigabit class LTE speeds up to 1 Gbps. The launch helped the company to increase the portfolio of it gigabit QCT business division.